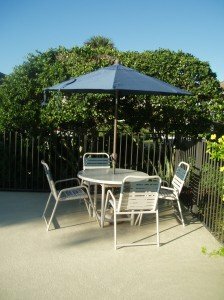 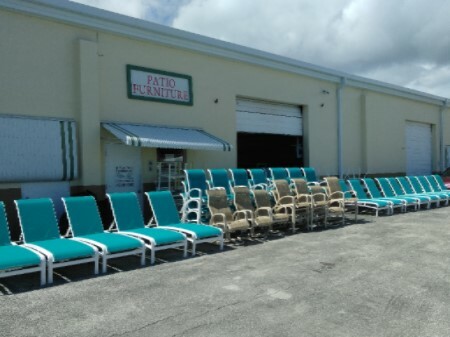 All of our commercial outdoor furniture including PVC and Aluminum furniture is hard-wearing and durable; therefore it is suitable for commercial situations. 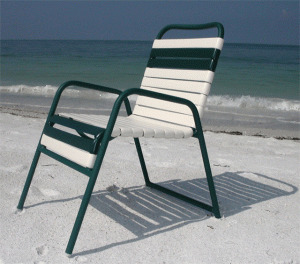 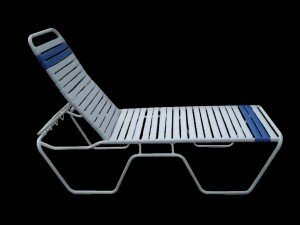 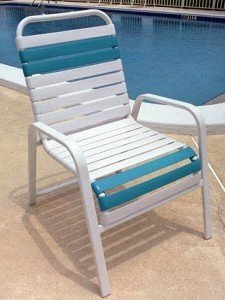 Additionally we have created a further range of furniture which is easy to stack and more suited for use at poolside and in the common areas. 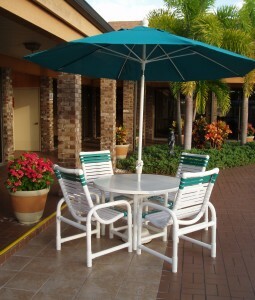 Being able to stack and store easily makes it very convenient for all commercial applications. 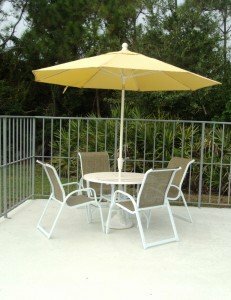 Our whole range of PVC and Aluminum outdoor furniture is available for commercial use with a full 5 year guarantee on the frames against materials and manufacturing defects.